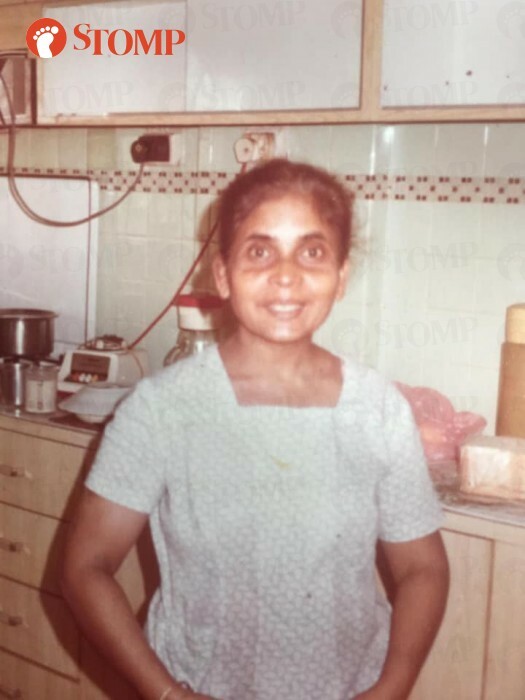 The Vaz family is looking for their sister, Joanna Sabrina Vaz, 45. Stomper James reached out to Stomp to share the story of his lost sister. He said that he does not have any pictures of Joanna, but believes that Jennifer, his younger sister who was born two years after Joanna, may closely resemble her. Joanna was born on Dec 16, 1973, to the Vaz family. According to James, his father was working in Indonesia at the time and left his mother, Philomina, with the responsibility of taking care of her newborn baby and three sons aged between seven and 13 years old. James and Jennifer believe that Philomina had suffered from postnatal depression after giving birth to Joanna. She needed help caring for her child and met Laksmi, a woman in her 50s, at Novena Church. 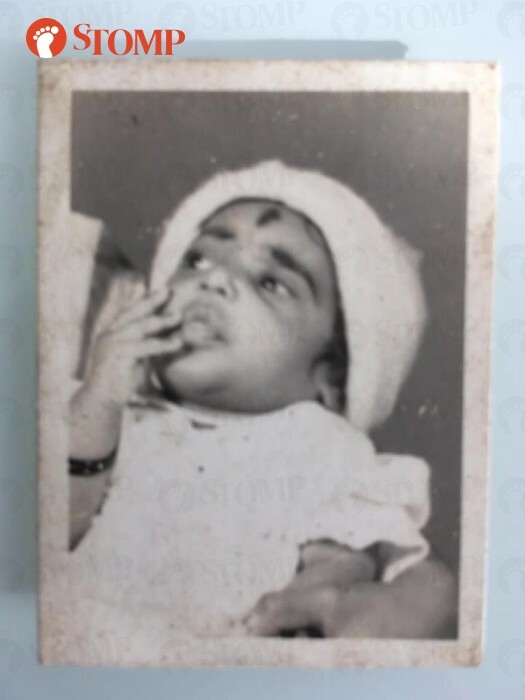 Jennifer posted an appeal on Facebook to look for Joanna, which stated that Laksmi offered to care for Joanna, when she was four months old. 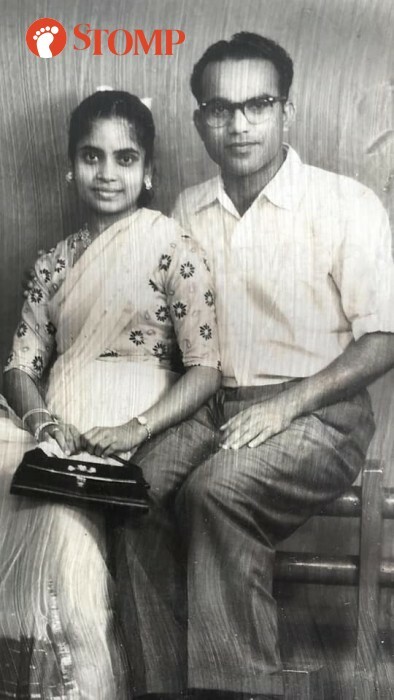 Laksmi often took Joanna home for several days and would visit the Vaz's family home, where Philomina would give her some money and cans of milk. This happened for over two months until the visits stopped. James said that in 1974, when he was eight years old, he came home from school to play with his sister, but found that she was not there. He asked his mother what had happened, but did not receive a reply. He said: "After Joanna disappeared, I remember going to my aunt's house. "I told her that Joanna was gone and she was shocked. 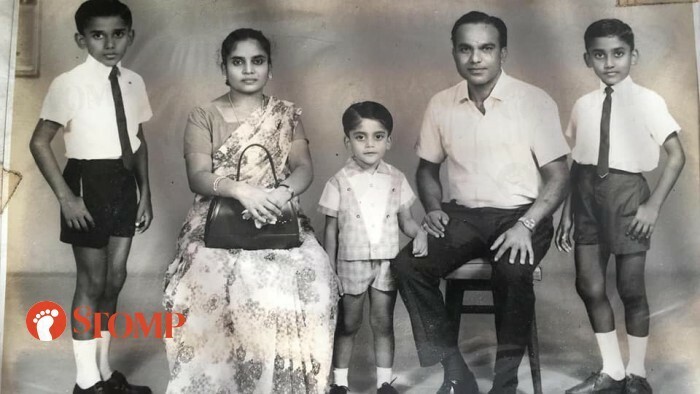 "She spoke to my mother in Malayalam, but I could not understand what they were saying. "I was very young then, and being a young boy I could not comprehend what had happened." James and Jennifer tried to look for their lost sister about 20 years ago, but faced strong disapproval from their parents. James added: “I believe everyone involved had Joanna’s best interests at heart. Philomina, who currently has dementia and a slew of other mental and physical health complications, said that she wanted to see her fourth child. James told Stomp: "My mother also told me that she wanted to see her fourth child. "Jennifer was born two years after Joanna. "I pretended not to know who my mother was talking about and told her that Jennifer would be coming to visit her. "But, instead she retorted clearly and said 'No, Joanna is my fourth child.'" On Dec 7, Jennifer and her mother had a long heart-to-heart talk. The next day (Dec 8), Jennifer posted the appeal to look for Joanna on Facebook. This is the first concrete step the family has taken to look for Joanna. The following day (Dec 9), they shared the Facebook link with friends and family, spreading the word on the search for Joanna. "I was reserved about looking for my sister, for fear that I would be disrupting her life. "However, my mother needs closure. I believe that the act of looking for Joanna in itself is a form of closure. "My mother is deteriorating mentally and physically. “She has also been suffering from depression for the last 45 years. “I think that she has kept reticent about these events possibly out of guilt and shame. "My family and I would like to appeal for the help of the public to help us find Joanna, while my mother is still able to communicate coherently." 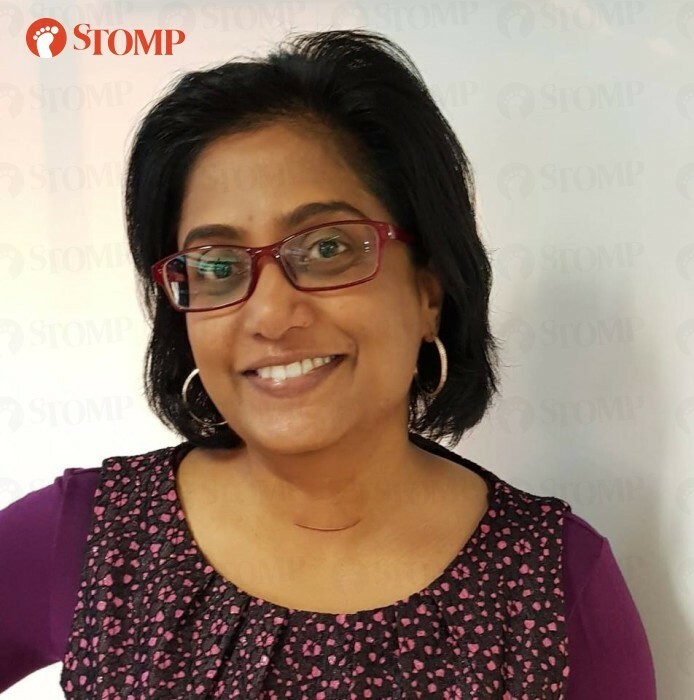 If you know the whereabouts of Joanna Vaz, kindly contact Stomp at stomp@stomp.com.sg or WhatsApp 9384 3761.